Four PhD students share their experiences of teaching in higher education for the first time. Track their progress on our postgraduate blog and share your own stories with the Twitter hashtag #rookietutors. A rookie tutor tells of the dangers of taking too much time to prepare for seminars, as well as some of the challenges – and rewards – of teaching for the first time. Many postgraduate tutors who are new to teaching often find their first few seminars challenging. But teaching does get easier over time! 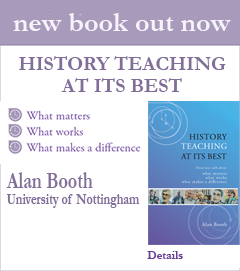 What can a PhD History student expect from their teaching induction and what kind of anxieties confront new teachers? A rookie tutor finds out.